Don’t be deceived, this Brewer Street gem isn’t just a bike shop. 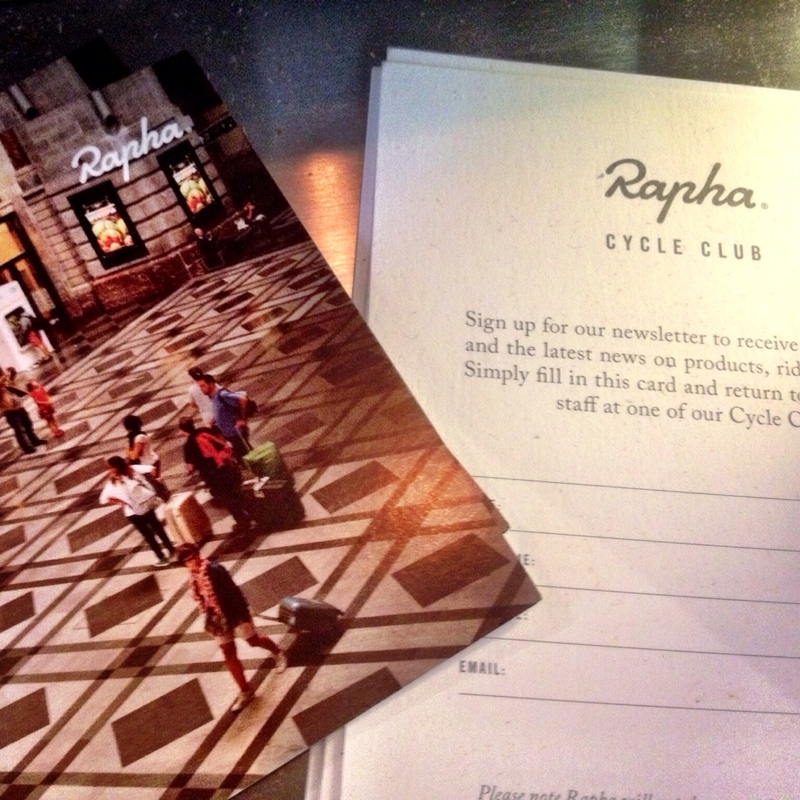 We’re sure Rapha is brilliant with bicycles, however that’s not what why we frequent it. 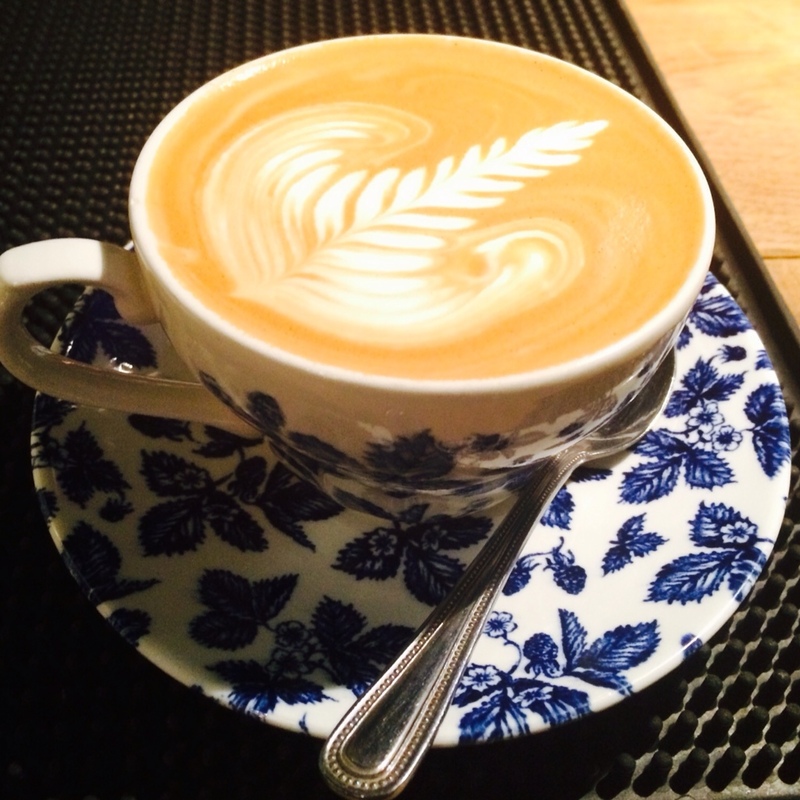 The flat whites are smooth and strong, so good that you don’t need sugar, which is always the mark of a great coffee. It doesn’t hurt that they also make the best chocolate chunk cookies in the immediate vicinity. Yum. Blink and you’ll miss it. Tonic sits just across from the Piccadilly Theatre on Sherwood Street, and if you’re not paying attention you could quite easily stroll past. 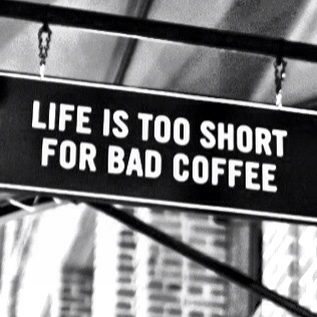 That would be a shame because the team brew a good cup of joe. Their iced lattes are a particularly lovely summer treat, with well-judged amounts of ice and milk. 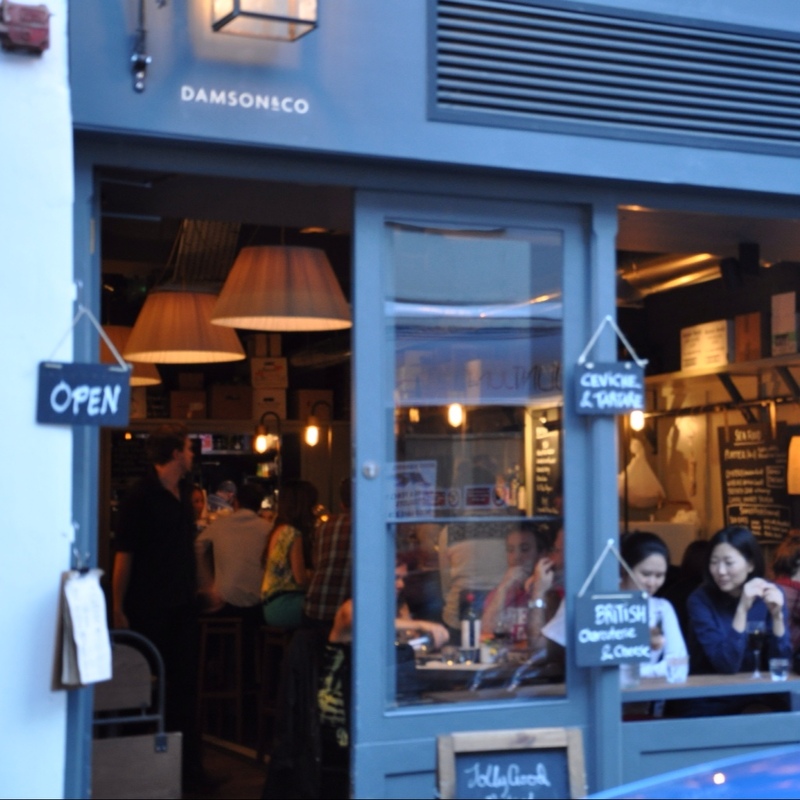 Another Brewer Street winner, Damson & Co has become one of our favourites. When you need a break from sauntering around Soho’s alleyways and cut-throughs make sure to pick your pick-me-up here. Don’t forget to grab one of their dense, fudgy brownies with your rich espresso. Credit goes to their team for the wonderful photography below. Sacred brings the Kiwi cafe culture to Soho with their delicious flat whites and lolly cakes (yes, you heard us right, lolly cakes). They even serve their tea in quirky teapots shaped as houses. What’s not to love? Find them on Ganton Street, just off of Carnaby. When you walk past the Nordic Bakery in Golden Square you get hit roundly in the face by the warm and spicy scent of cinnamon. Enter and you’ll see the pile of golden, sticky, cinnamon buns perched like sirens on the counter top. We dare you to resist! 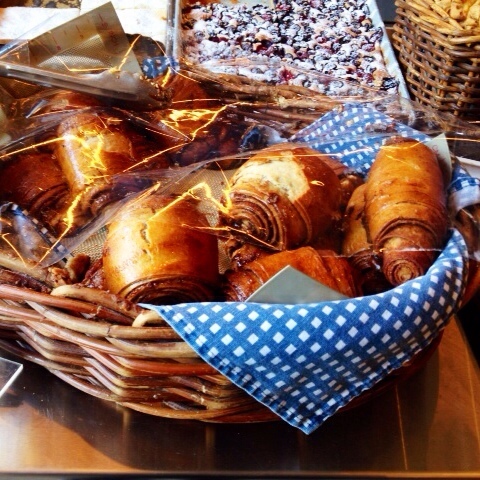 We come to the Nordic Bakery for these irresistible Scandi baked treats but we stay for the coffee. 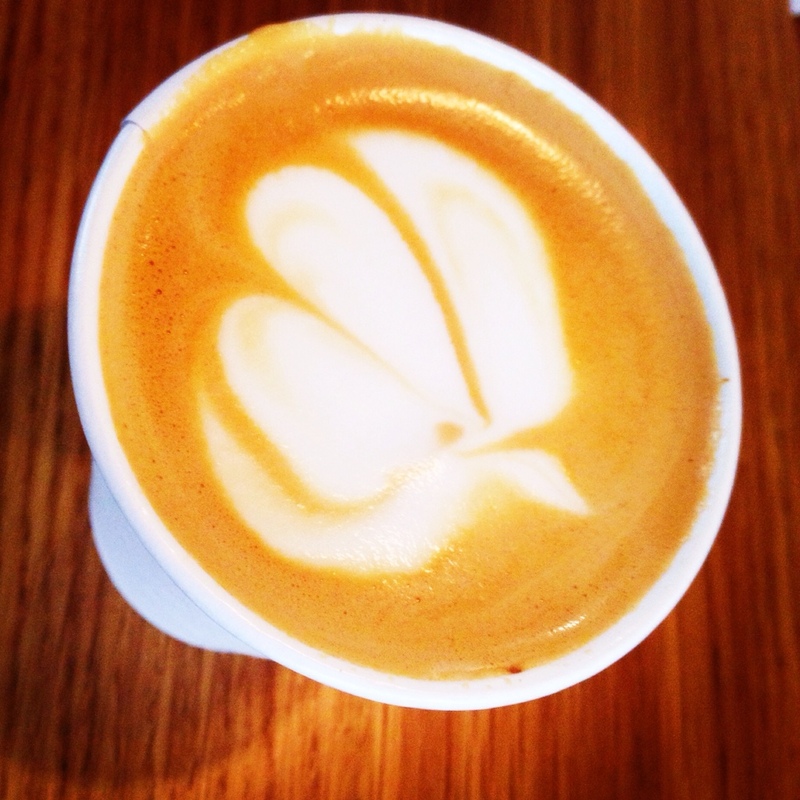 Have the short latte; their version of a flat white.